RSS Circus | What's the best WordPress autoblogging plugin? What’s the best WordPress autoblogging plugin? [Curator’s note] Too bad to have forgotten FeedWordPress, more technical but powerful autoblogging extension! In this post, we compare 5 popular options to help you find the best WordPress RSS feed plugin for your site. 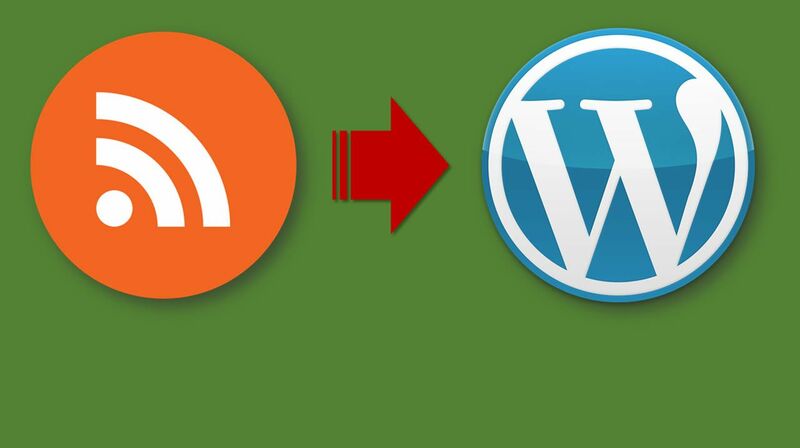 RSS feed plugins make it easy to import content from any RSS feed to your site. Depending on the plugin, you’ll be able to either display a simple RSS feed using a shortcode or actually import feed items as posts on your WordPress site. Because you can find an RSS feed for everything from blog content to products, this gives you a great deal of flexibility for automatically displaying constantly-updated content on your site. WP RSS Aggregator is a popular WordPress RSS feed plugin from the same folks behind the WP Mayor blog and EDD Bookings plugin. It’s a free core plugin that you can extend with a variety of add-ons and bundles.